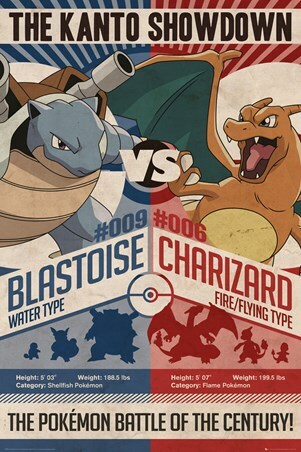 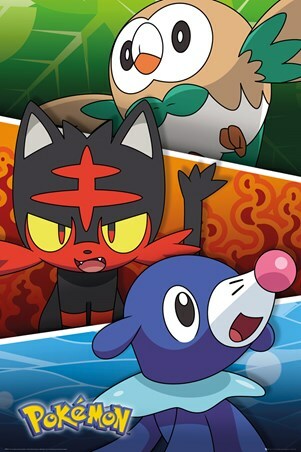 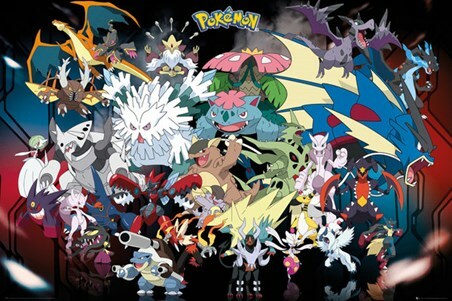 Gaming Poster: The latest adaptation to the hugely popular Pokemon games is Mega Evolution. 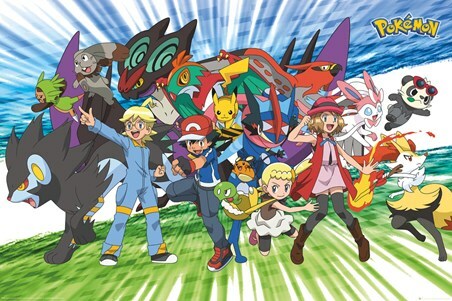 Only achieved when there is a strong bond between a trainer and Pokemon and when a mega stone has been acquired the evolved pocket monster has different abilities and stats from the original. 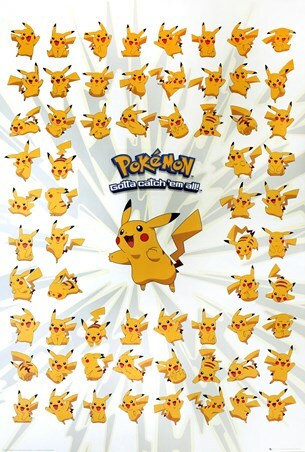 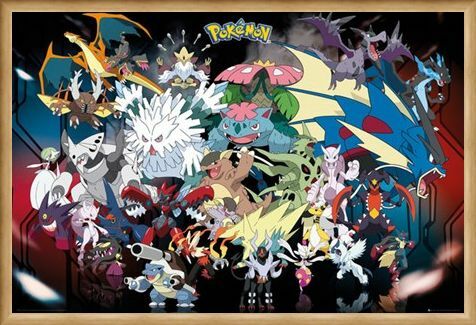 So join Blastoise, Alakazam, Gengar, Charizard and the gang and evolve and attack with the help of this crazy evolution poster on your wall! High quality, framed Mega Evolutions, Pokemon poster with a bespoke frame by our custom framing service.